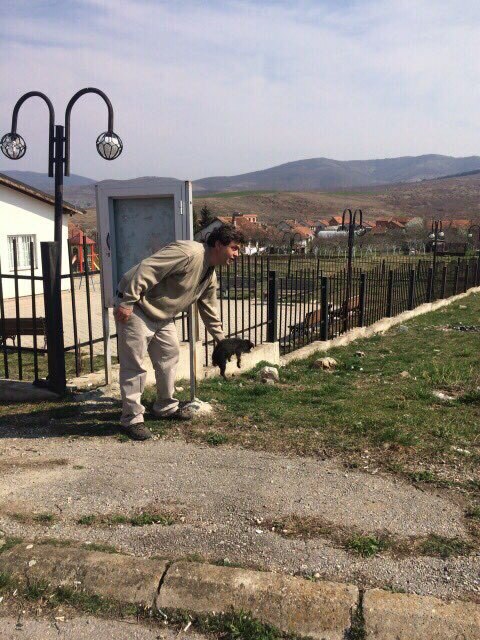 Unannounced CNVR action twice this spring 2017 in Graçanica and Preoce. 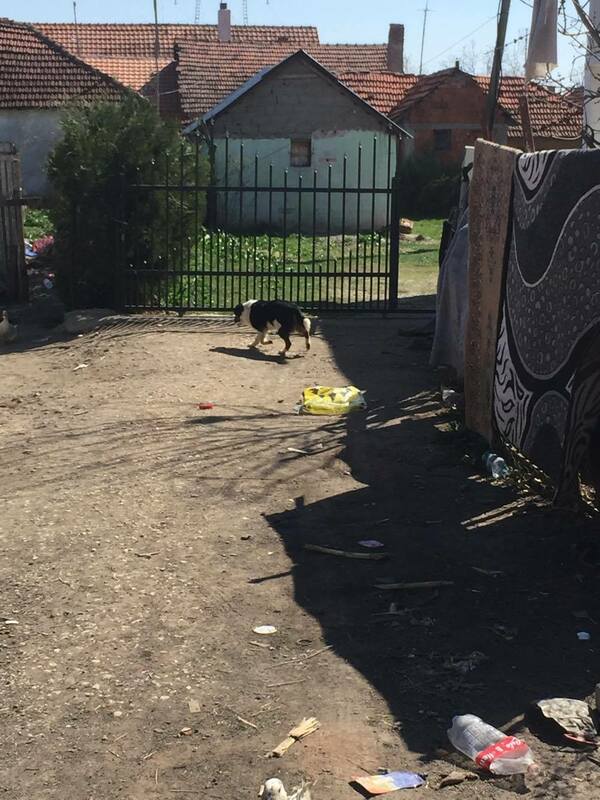 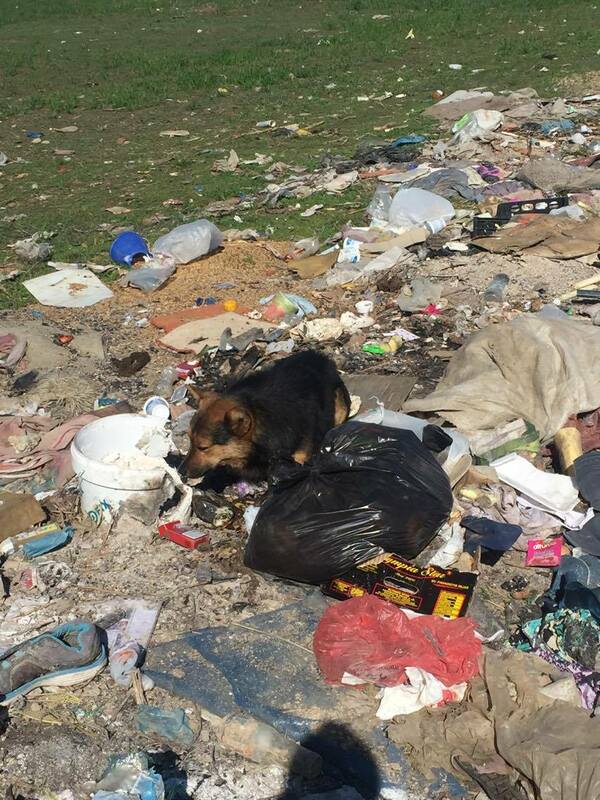 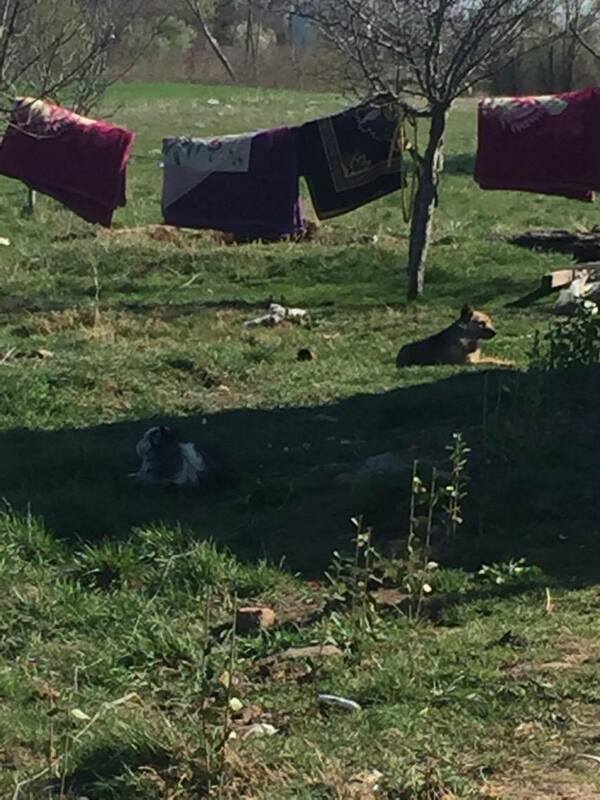 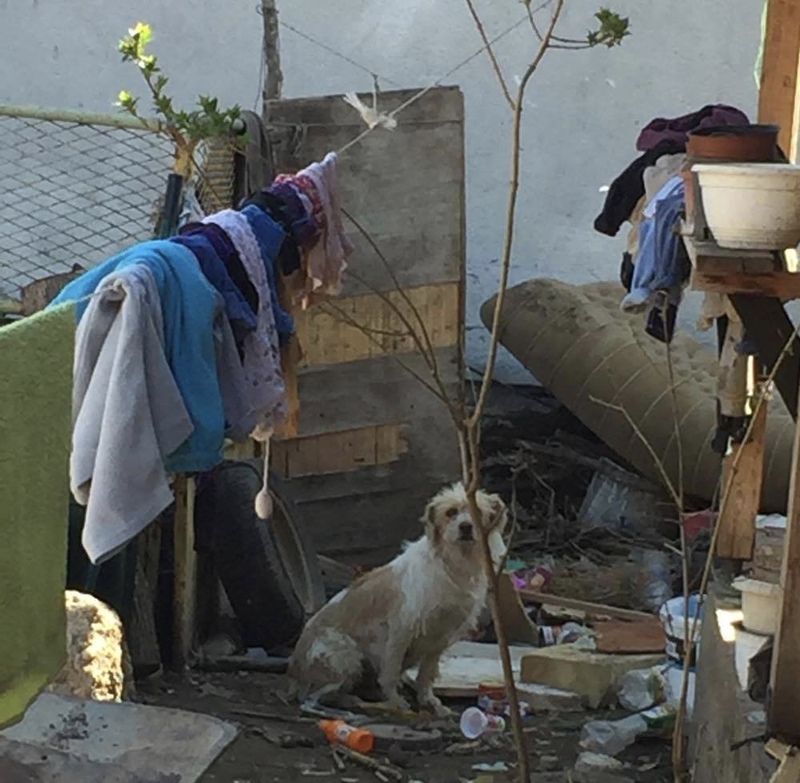 In Graçanica is more or less a Serbian Village with a huge stray dog problem and in Preoce live Roma people, that asked us to help. 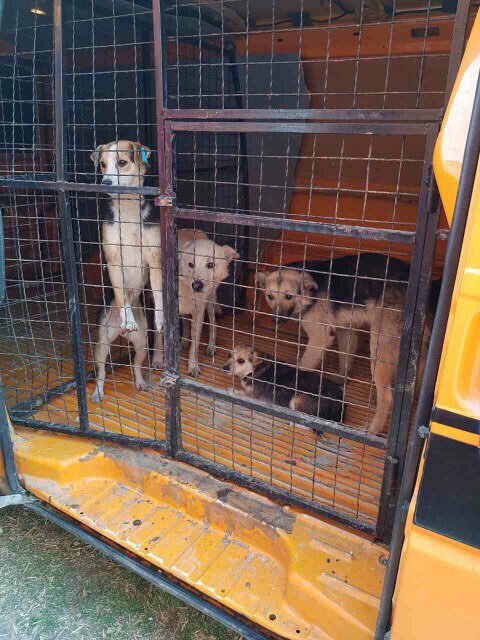 So over 190 stray dogs and a few owned dogs were treated and released. 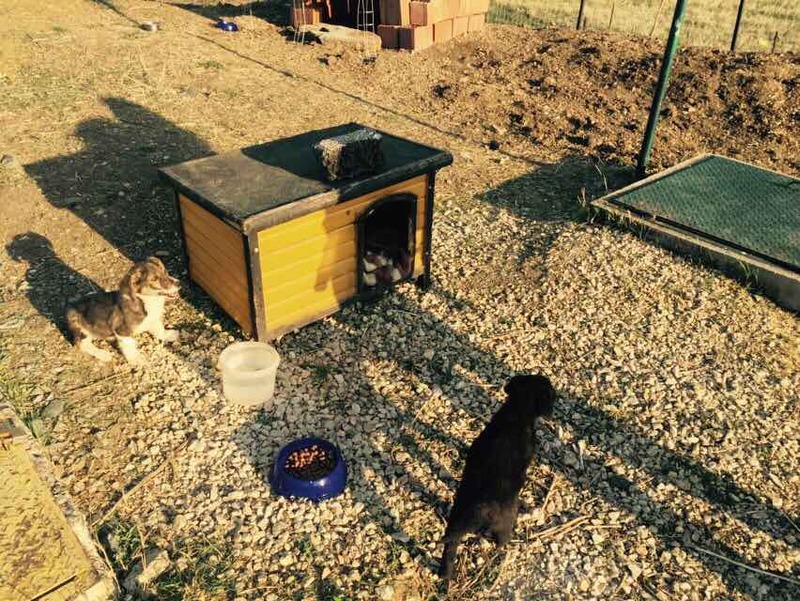 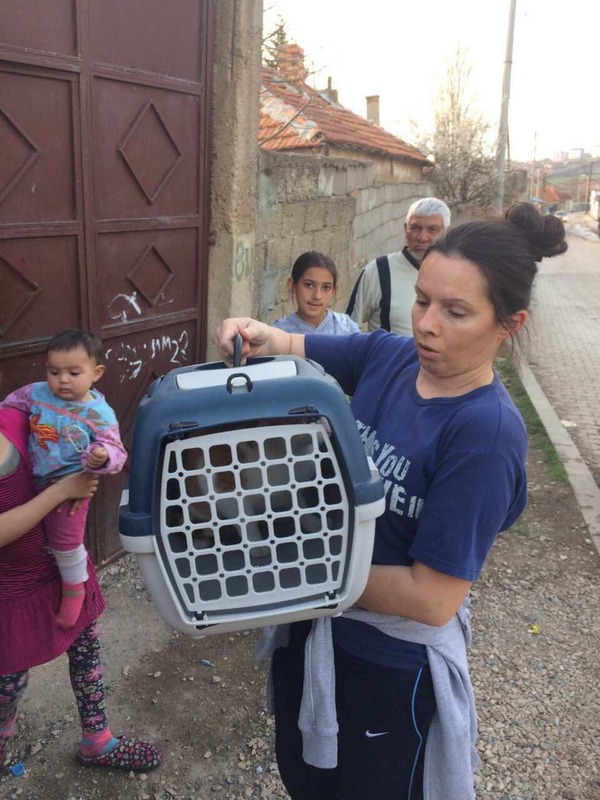 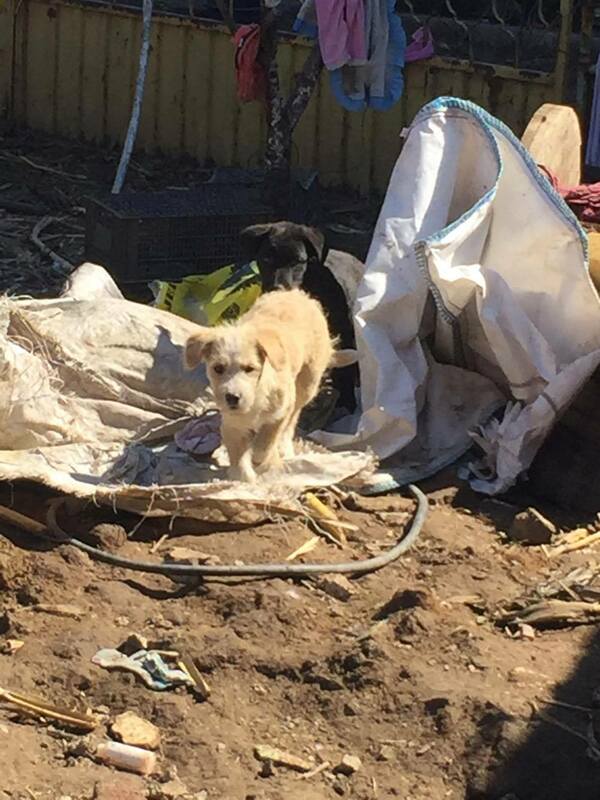 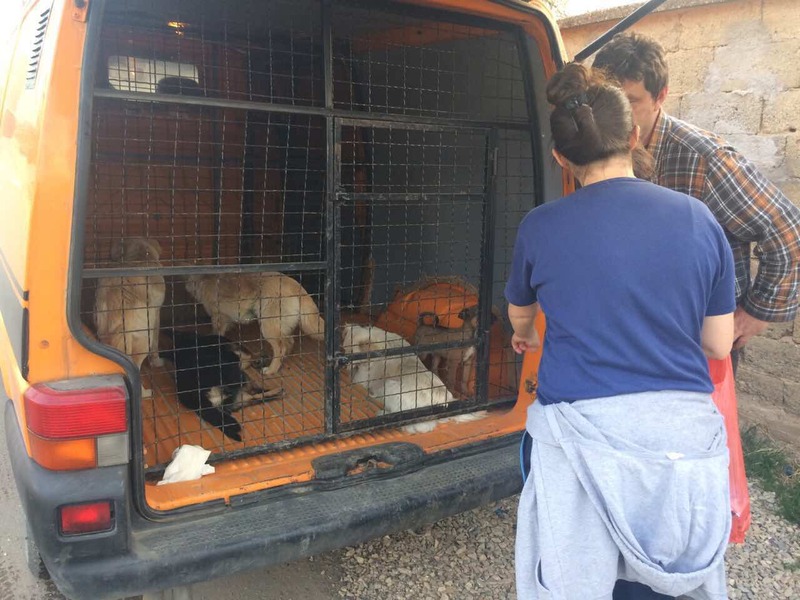 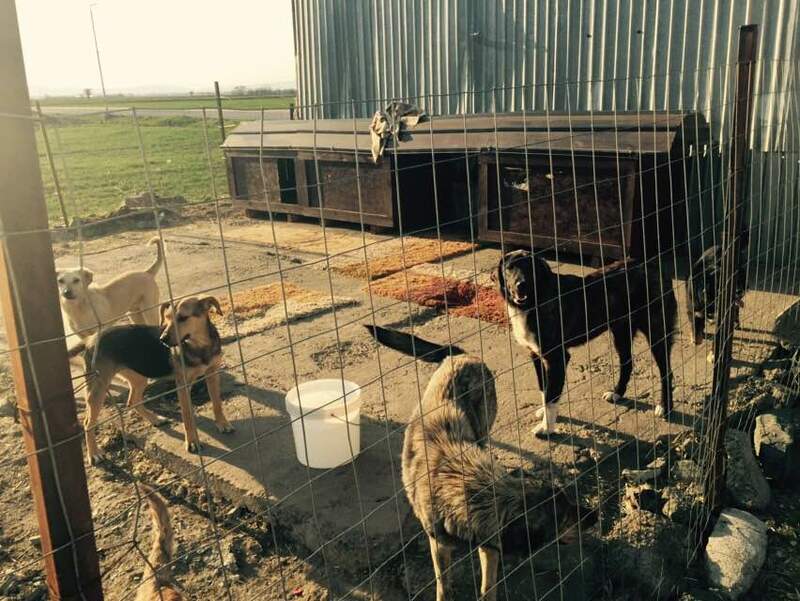 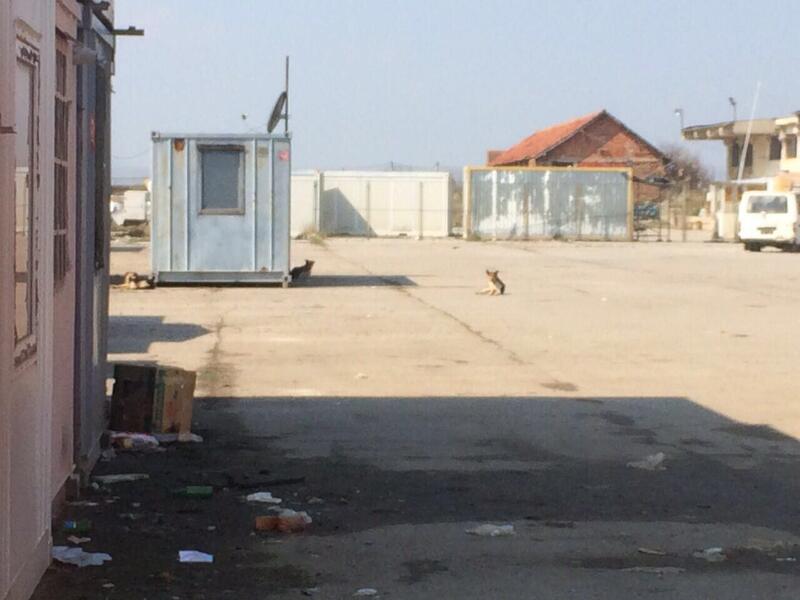 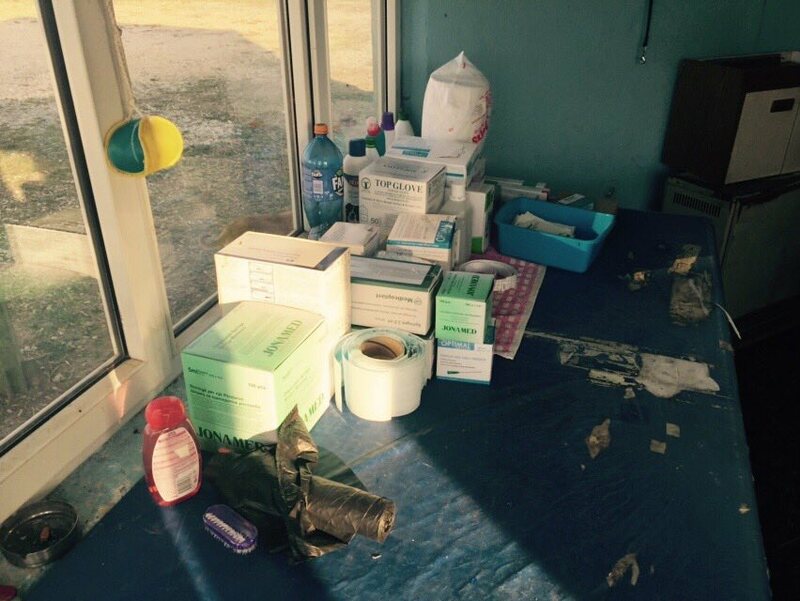 This work could be done thanks to Mentor Gashi, who opened in an abandoned gas station a small transitory shelter called "Prishtina dog shelter", where our partner vets were allowed to work. 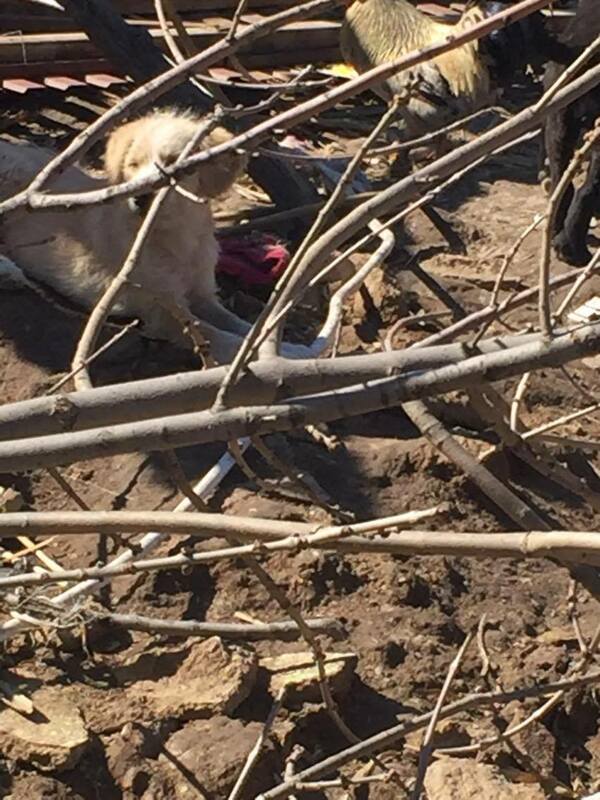 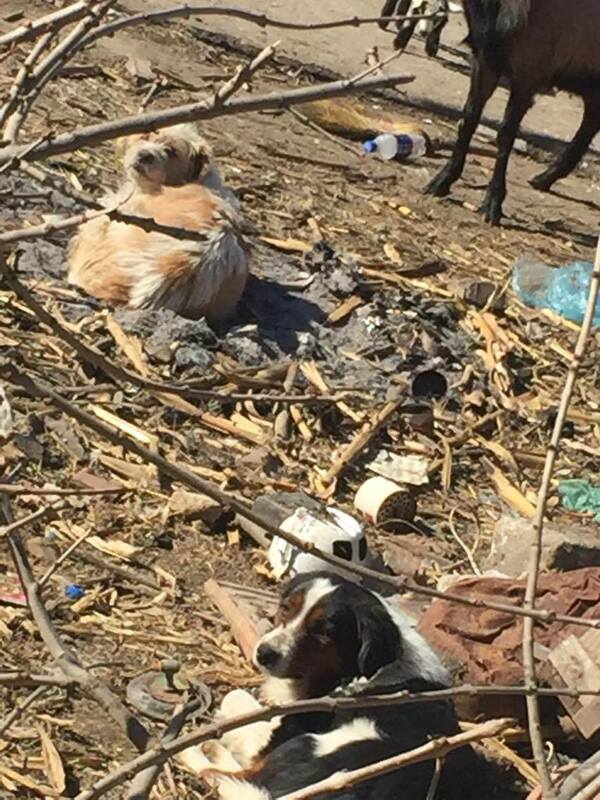 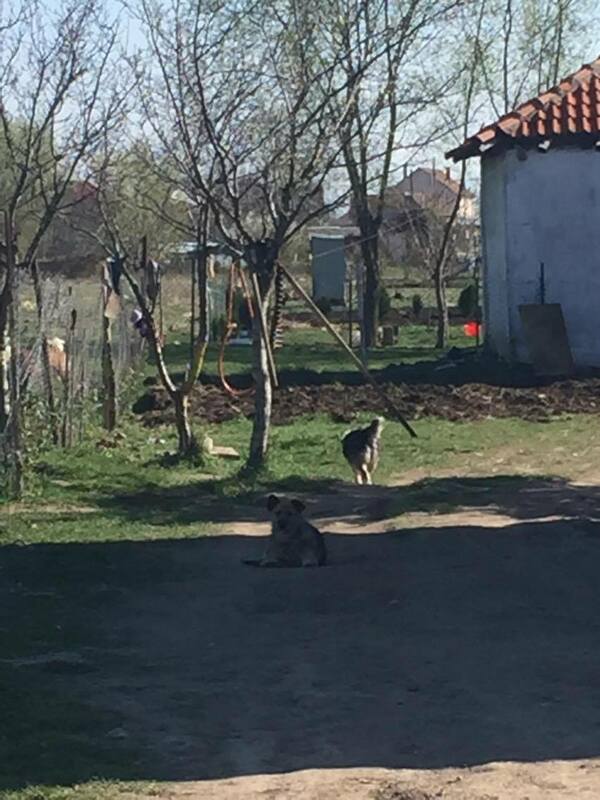 In the meantime we stopped every cooperation with Mentor Gashi, as he is not doing a responsible CNVR work, but keeps the dogs and if not adopted, dumps them anywhere! 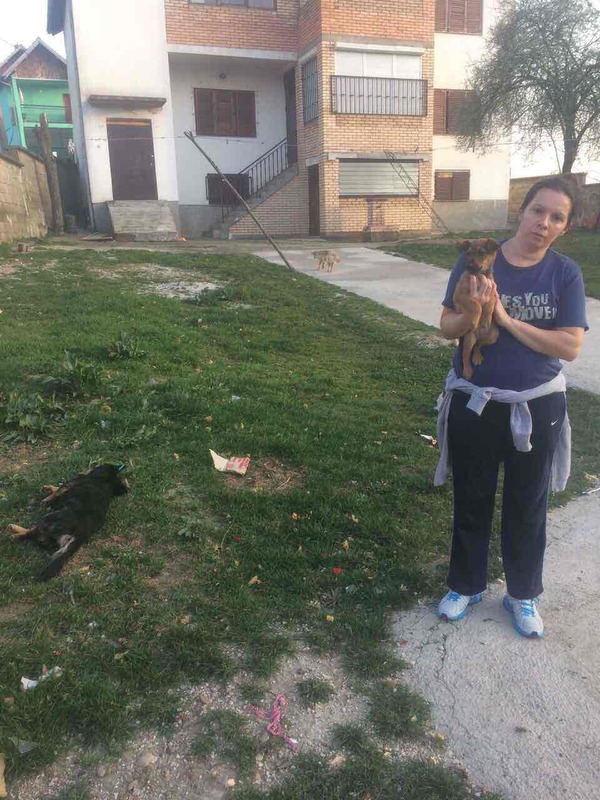 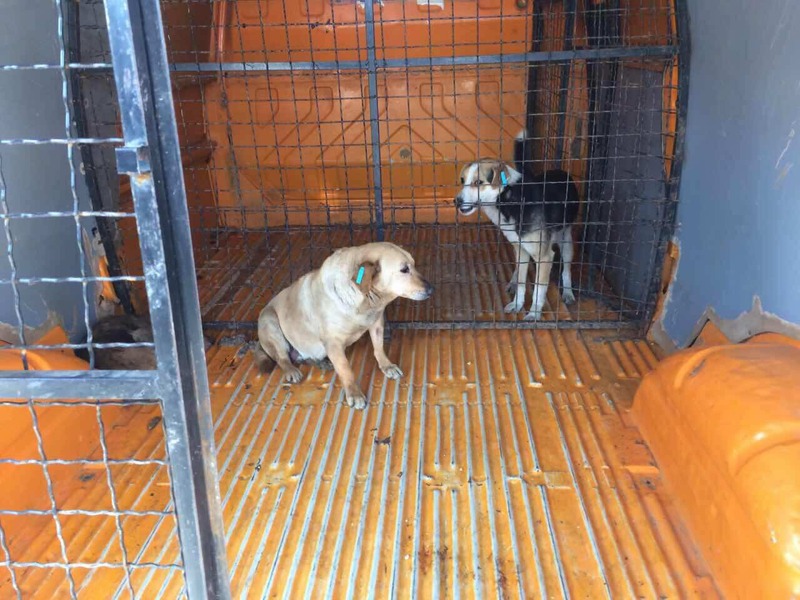 We recognise he is a good dog catcher, but his shelter must be closed or controlled by the Veterinary Services - and all dogs there registered, so it is clear where they go, if they suddenly vanish.